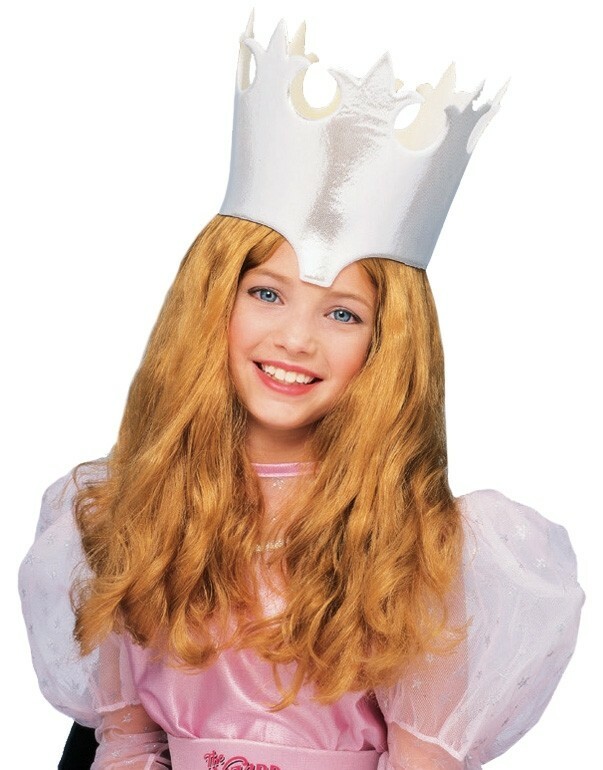 Includes long wig. 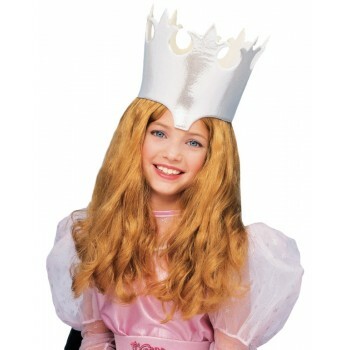 Crown not included with wig. This is an officially licensed Wizard of Oz ™ product.